commented on "Advanti Talon in 18inch Wheel and Tyre package. 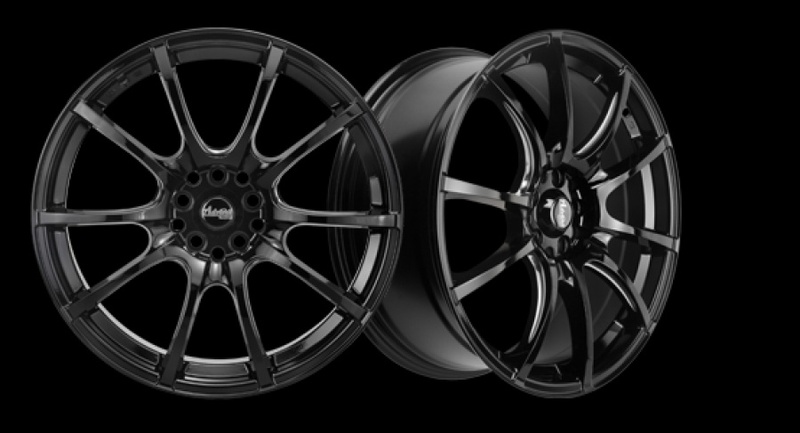 Hot Price $ 1350 inc Gst Suits Commodore"
June Wheel and Tyre Special! !